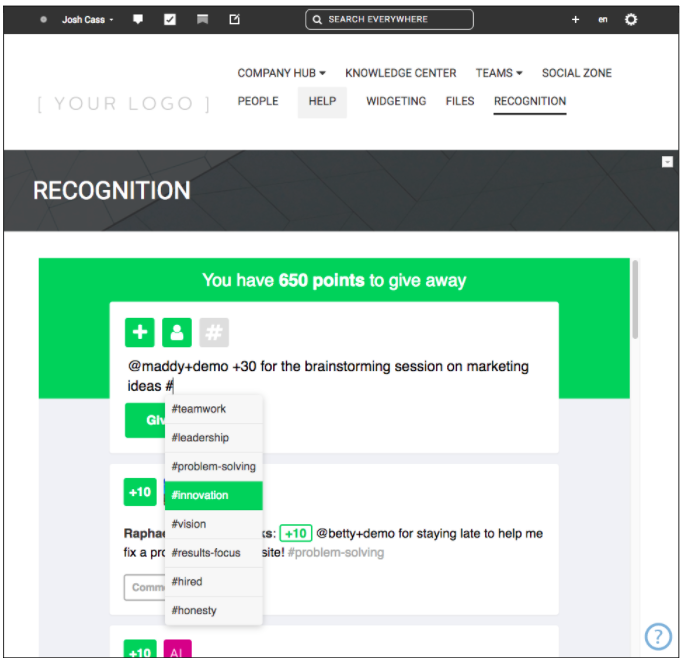 The Bonusly widget brings 360-degree employee recognition to your Igloo Intranet. Still need help? Send us an email at support@bonus.ly.